I’m smiling because I love what I do. It has been my pleasure for more than 36 years to guide my clients to their personal idea of a perfect home. To do this, I listen. Are you looking for a cozy starter? A cottage in the woods? A stately home overlooking the water? Or a property to dream from the ground up? What are your needs, interests and goals? Home buying is a significant experience, but it should also be a happy and satisfying one. Born and raised in beautiful Northern Michigan, I know it well and am so happy to call it home. Combine my passion for the area with my lifetime of real estate experience and you’ll see why I can be the perfect agent for all of your real estate needs. I love what I do. And I’d love helping you. Find out about the trends in your neighborhood. Start your search here and save your favorites. "Very helpful and answered so many questions for me. I was purchasing my first home and had little to no knowledge of home buying. 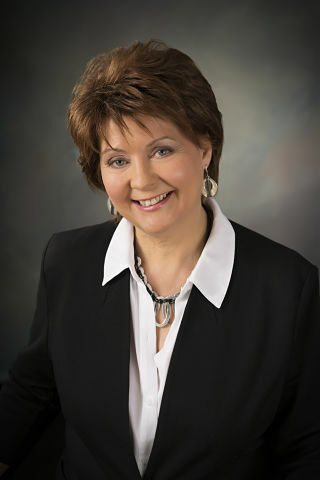 Margie is simply a phenomenal Realtor."